Guest speaker is Ms Lidia Thorpe, Aboriginal of the Gunnai-Gunditimara tribe and member of the Greens Party, who is elected in the Northcote electoral seat. She will talk about the fight of the Aborigines for constitutional recognition and reconciliation. A music program will follow with Greek-Australian musicans Anthea Sidiropoulos, Stelios Tsiolas, Vassilis Michalakis, Vagelis Abramakis and others. 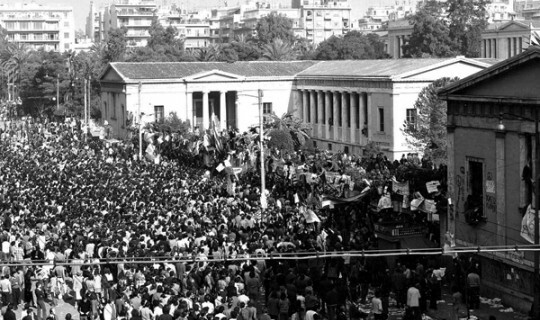 The Polytechnic Commemorative Committee calls all Greeks to participate and honour the students of the Polytechnic.